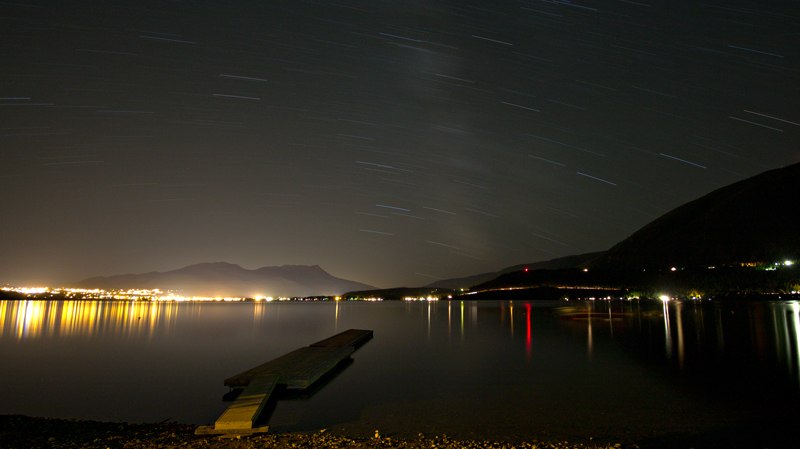 Shot in Tappen, BC. Looking towards Salmon Arm. Proudly hosted by Sargasso Networks. Current Server Time: 04/24/2019 12:21:38 PM EDT.